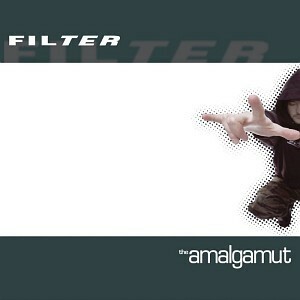 The Amalgamut is the third album of industrial rock band Filter released in 2002 by Reprise Records. It includes the hit single "Where Do We Go from Here". Sales of the album stalled at 90,000 copies upon lead singer Richard Patrick entering a rehab facility. This was the last album to feature Geno Lenardo, Frank Cavanagh and Steve Gillis.